Jesus asked his disciples to stay awake and pray with him during his agony in the Garden of Gethsemane the night before his death. In response, we hold an all-night vigil in our sanctuary – staying awake with Christ and praying for a suffering world. 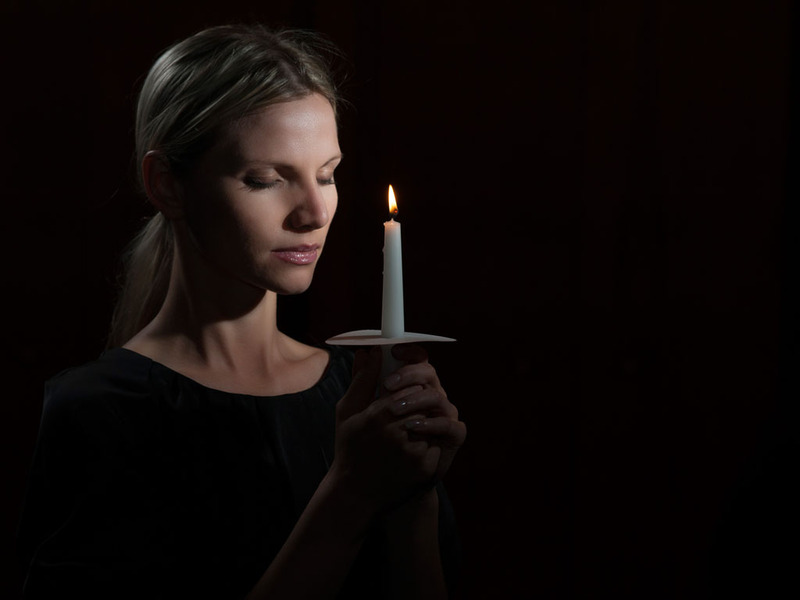 The Vigil begins at 9:00 PM on March 29th (after the Tenebrae Service of Shadows) and ends at noon on Good Friday, March 30th with a Vigil closing service. All are invited to help keep watch with the single Christ Candle that is lit at the end of the Tenebrae Service. No sign up is required to participate, but we are seeking Anchors to ensure a continuous watch through the night. The sign up sheet for Anchors is located in the Church lobby. All are welcome!